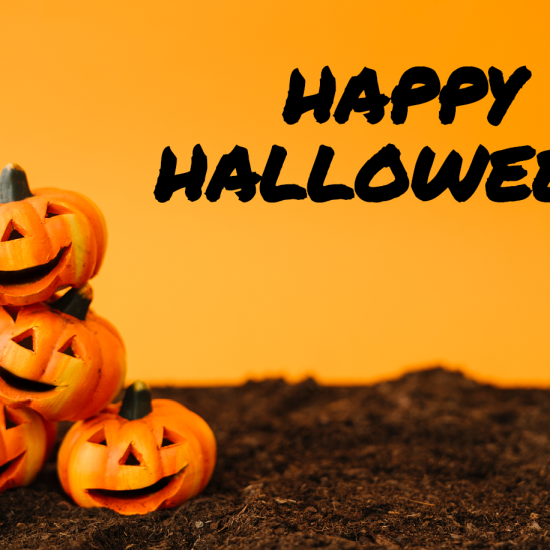 Not all paper is created equal. 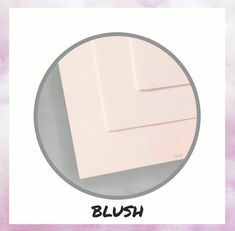 From ultra-thin onion skin paper to super heavy card stock and silky smooth sheets to tactile textures, designers, crafters, and wedding professionals can choose from a surfeit of weights, finishes, and colors to suit their creative projects. 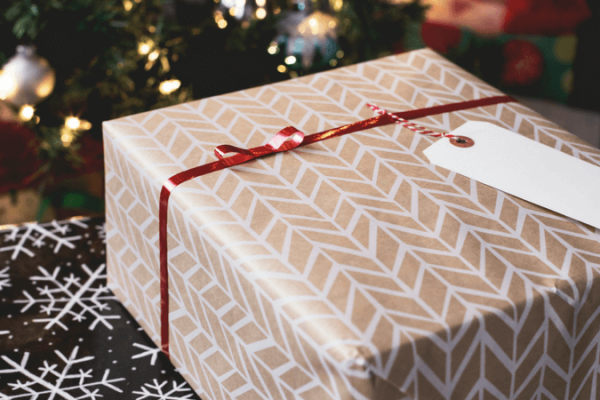 Learn the difference between paper, card stock and cover stock and discover what sets these popular papers apart from other varieties. The different between basis weight, calipers and M weight. How sheet sizes affect weight. The most common sheet sizes and their ideal uses. How to compare and select the right basis weight. Popular card stock weights and how to use them. Click to download a free printable version of Part 2 of the Ultimate Guide to Card Stock. The difference between coated and uncoated card stock. 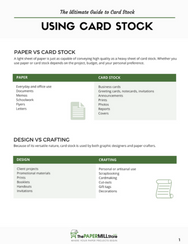 The most common card stock finishes and their ideal uses. 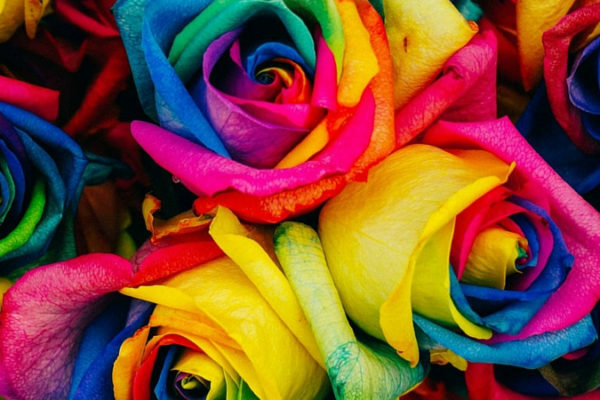 How to use color to create a strong impression. Click to download a free printable version of Part 3 of the Ultimate Guide to Card Stock. Tips for printing on card stock at home. Popular card stocks based on printer type. 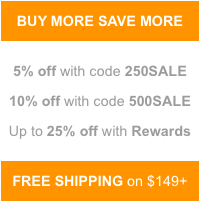 The benefits of commercial printing. Popular finishing services, such as scoring and hole punching. When to apply professional finishing services. 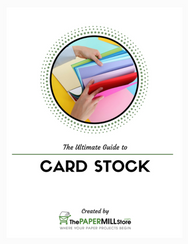 Click to download a free printable version of Part 4 of the Ultimate Guide to Card Stock. 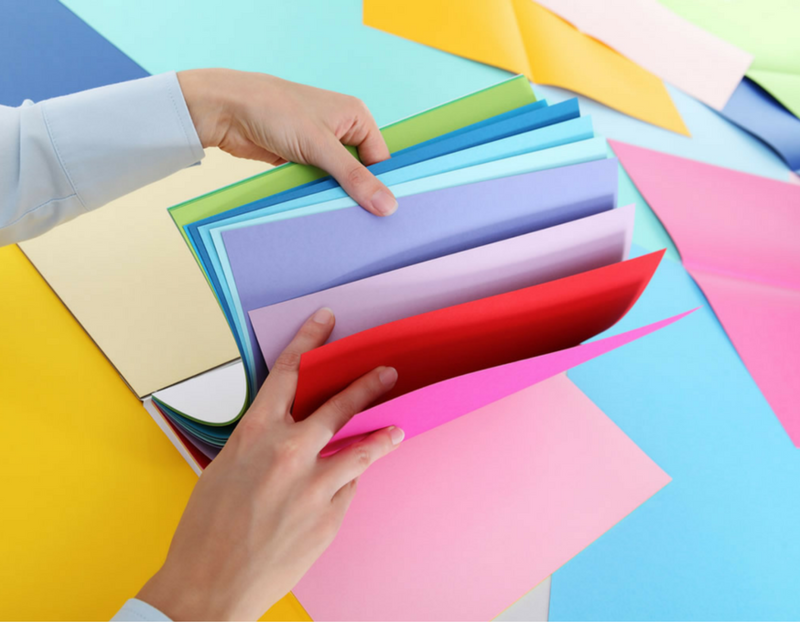 When to use paper vs. card stock. 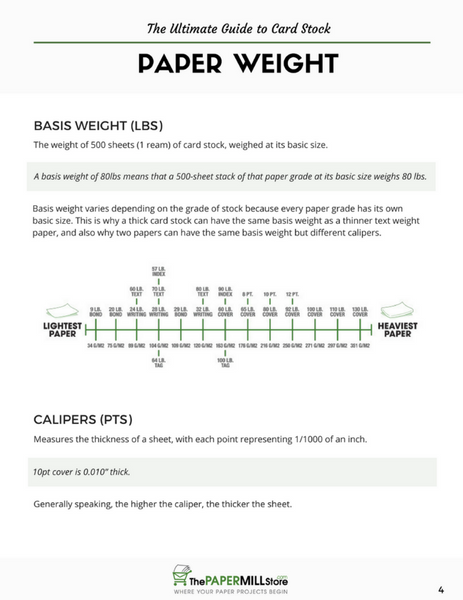 The most popular card stock weights and ideal uses. Popular sheet sizes and when to use them. 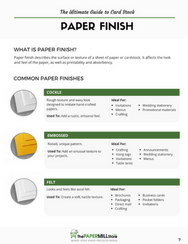 Common paper finishes and when to use them. 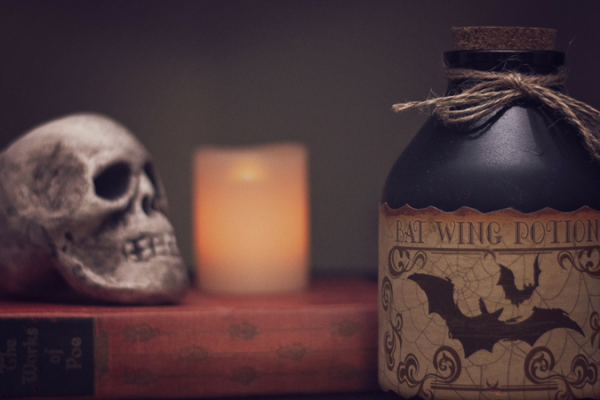 How to use card stock for crafting and graphic design. Click to download a free printable version of Part 5 of the Ultimate Guide to Card Stock. Common sheet sizes and ideal uses for each. The most popular basis weights and when to use them. 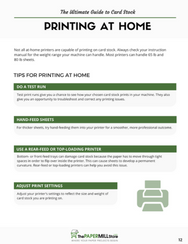 Tips for printing on card stock. 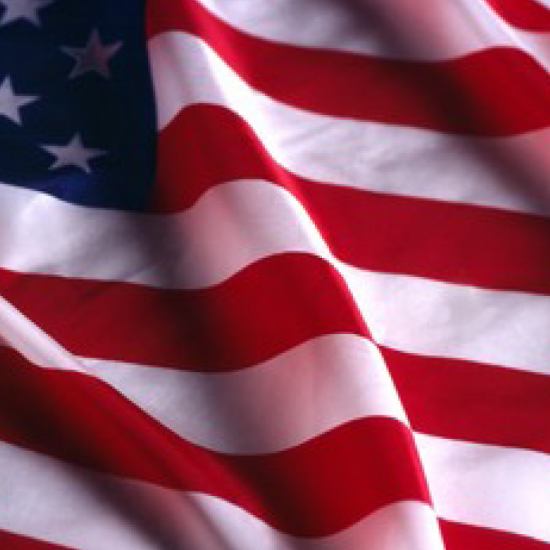 When to apply professional printing services. How to use cardstock in crafting and graphic design. 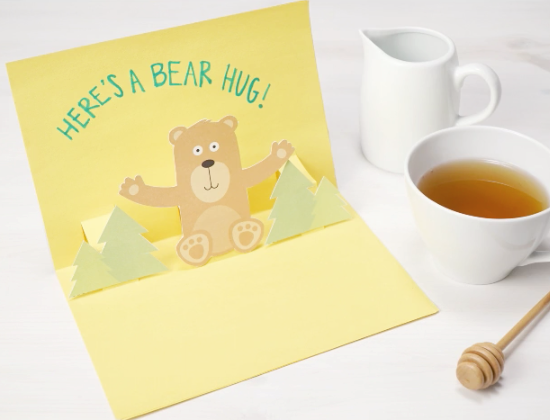 Click to download a free printable version of the Ultimate Guide to Card Stock.